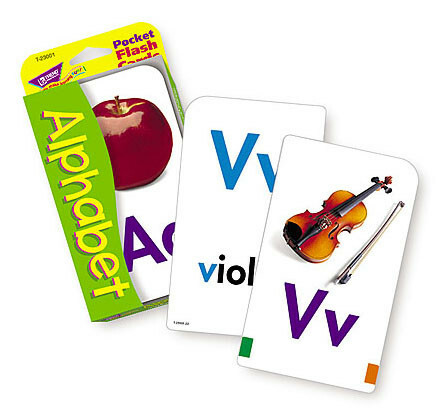 Educational Games | Alphabet Flash Cards. Free delivery. Alphabet Flash Cards are an essential teaching tool to help you teach the alphabet in your classroom and for home schooling.